JETSET IS EASY TO FIND. 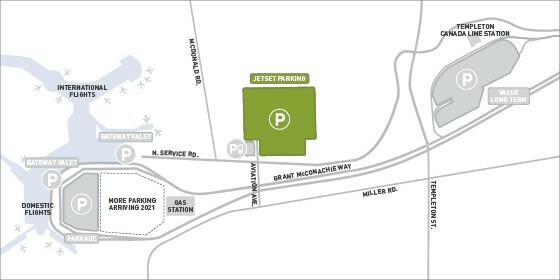 We’re located on the north side of Grant McConachie Way as you drive toward the terminal. Follow the green signs!